Minimalistischer Noise Rock, der nach wie vor weh tut. 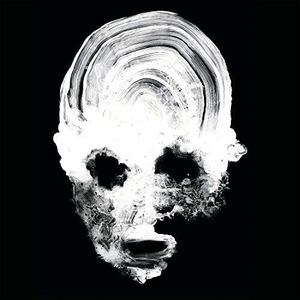 Daughters, the Rhode Island-based noise impresarios, have confirmed that their highly-anticipated and much speculated about full-length album, You Won?t Get What You Want, arrives on Oct. 26 via Ipecac Recordings. You Won't Get What You Want is a decided effort to reference both my admiration for and my influence from, film composition and other minimalist music, along with a few moments of self-reference," says guitar player Nick Sadler of the band's eagerly-awaited album. Along with news of the release, comes a second preview of music from the 10-song offering, with the song, "The Reason They Hate Me" being made available today. "We find ourselves at another reveal," offers singer Alexis Marshall. "With 'The Reason They Hate Me" we break from the narrative for a meditation on opinions and their assertion. For those insisting their critique is art: they've got a name for people like you."